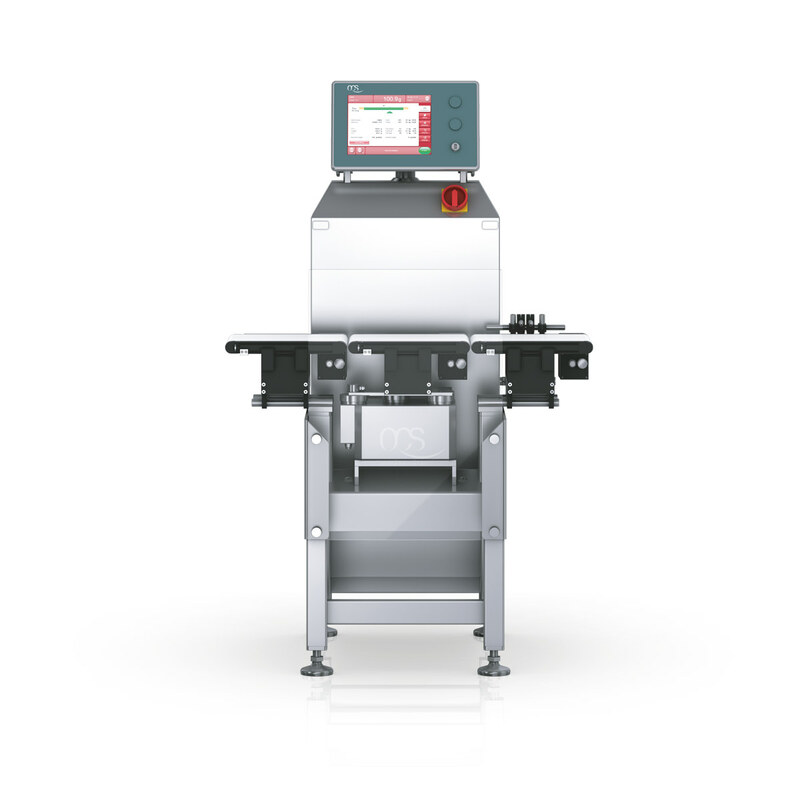 Our checkweigher portfolio from E through to A series provides the utmost accuracy at high speeds permitting extremely high throughputs resulting in increased efficiency. Typical applications include preventing underfilling and overfilling, ensuring brand protection and cost reduction due to less product giveaway. Other advantages include our simple and intuitive operation of the machines leading to short familiarisation times and trouble-free usage. 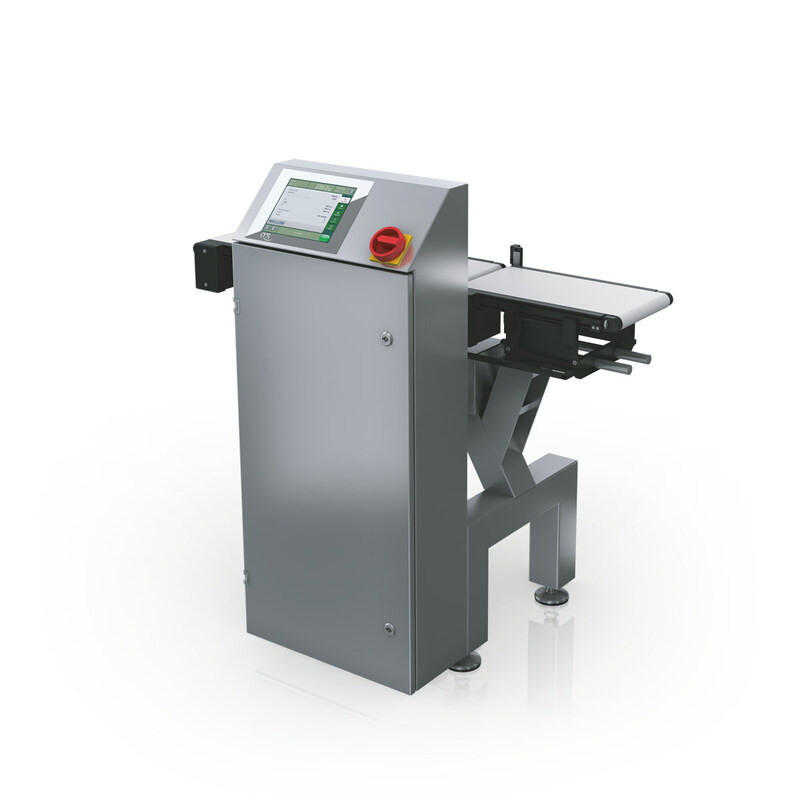 An entry-level machine that, despite its price offers high quality, reliability and throughputs of up to 150 pcs/min. The intuitive user interface ensures convenient operation via 8-inch colour touchscreen. Best suited for simple applications. High performance machine, capable of handling medium range applications with throughputs up to 250 pcs/min. Our most widely used and best-selling product worldwide. Available with a variety of standard hardware and software options, not to mention an IP69K version. 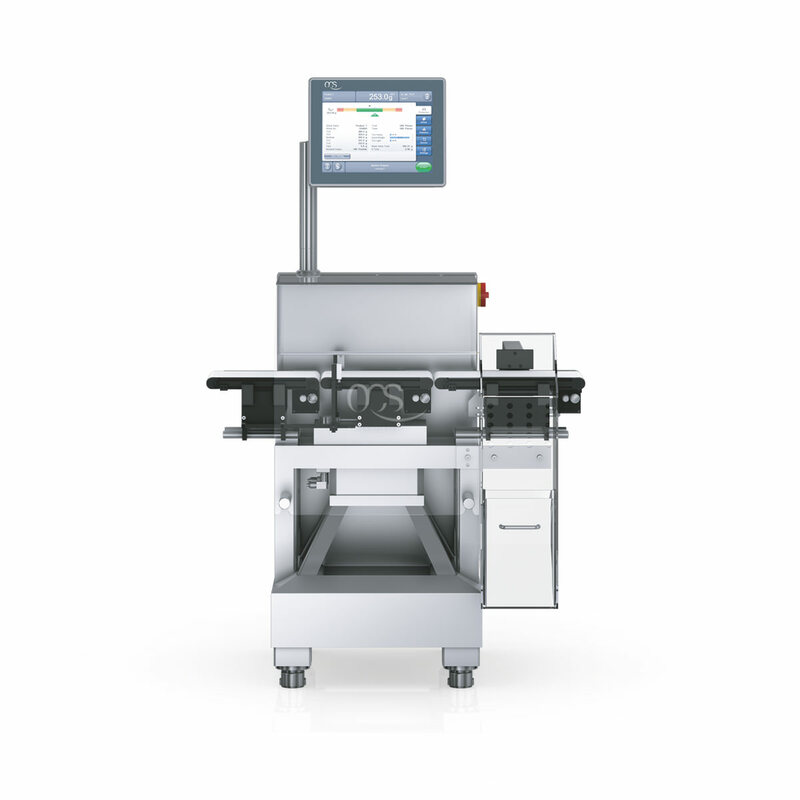 The flagship of our checkweigher lineup is the A series, capable of handling a whole spectrum of applications with technological superlatives. Depending on the application, it achieves an output of 650 pcs/min providing the most integration options.